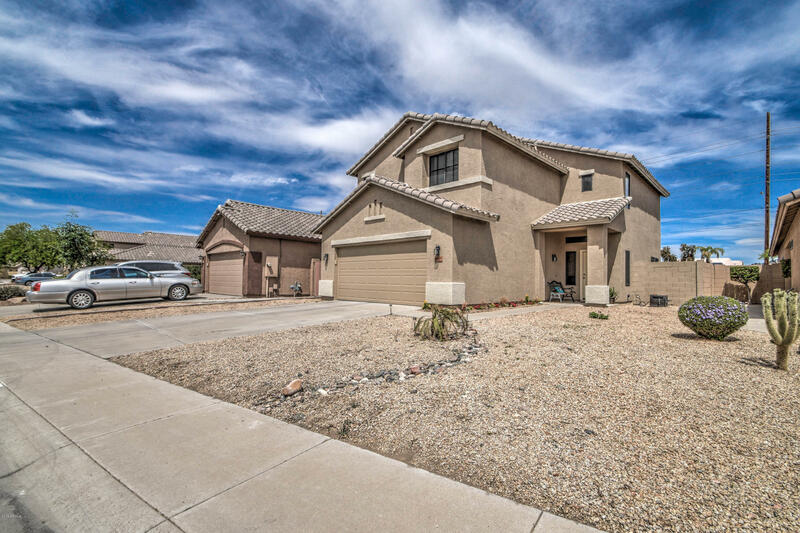 All GRANITE RUN homes currently listed for sale in Peoria as of 04/24/2019 are shown below. You can change the search criteria at any time by pressing the 'Change Search' button below. "This fantastic home is waiting for YOU! Great curb appeal is the first thing you'll notice. Easy to maintain landscaping in front & back yards. Great open floor plan to the property. Neutral color paint throughout that goes with just about any color furniture. 4 spacious bedrooms with ceiling fans and a good sized loft. Master bath suite offers separate garden tub & shower, double sink vanity, and walk in closet. The back yard is an entertainers dream with covered patio, swimming pool, and tons "